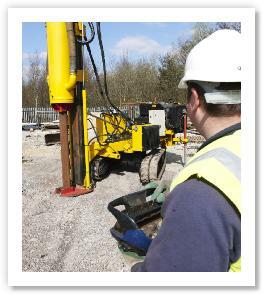 HH Piling Manchester offers impressive skillset and experience within the underpinning industry. HH Piling have multiple teams covering Manchester and the Northwest and apply their underpinning experience and skill set to any size project from Domestic Houses to very large underpinning projects. HH Piling have completed underpinning projects for some of the largest names in construction. The basic principle behind underpinning is to transfer the weight of a building from the current unsuitable ground to a deeper more suitable ground, using a variety of different methods. There are several methods of underpinning that utilise mini piles. Mini piled underpinning work can be carried out either inside or outside the affected building and the factor that determines which method can be used is whether the property is occupied or not. For the right team for your underpinning Manchester project and underpinning projects in the North West, give us a call on 07975 750 168 or fill in the attached form to get a free quote.